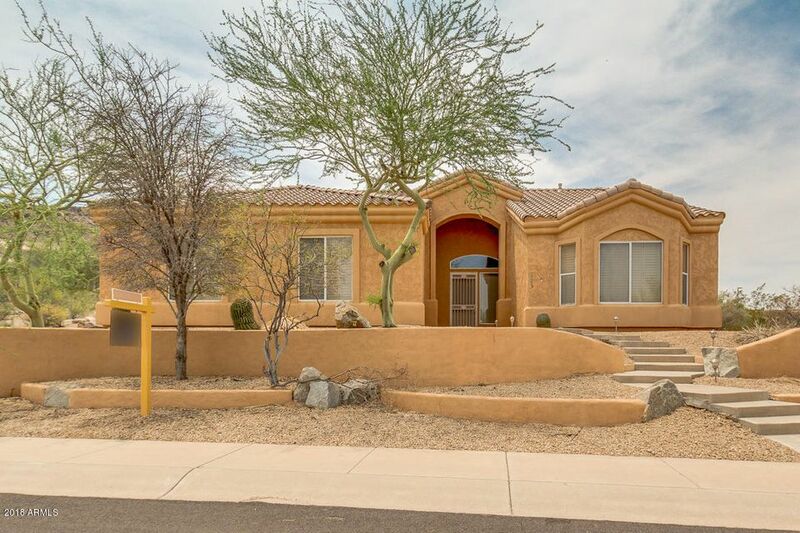 All ESTRELLA PARCEL 57 AMD LO homes currently listed for sale in Goodyear as of 04/26/2019 are shown below. You can change the search criteria at any time by pressing the 'Change Search' button below. "Welcome Home! to this beautiful, new build (never lived in) custom home located in the Enclaves, in the Master Planned Community of Estrella Mountain Ranch just a block from South Lake. Enter this lovely home with 4 bedrooms, 3 1/2 baths and study through the unique iron door to an open concept living area with 18'' x 18'' porcelain tile flooring, intricate custom crown molding, custom door frames, window frames and wainscoting. This is a Must See home with custom touches throughout!" 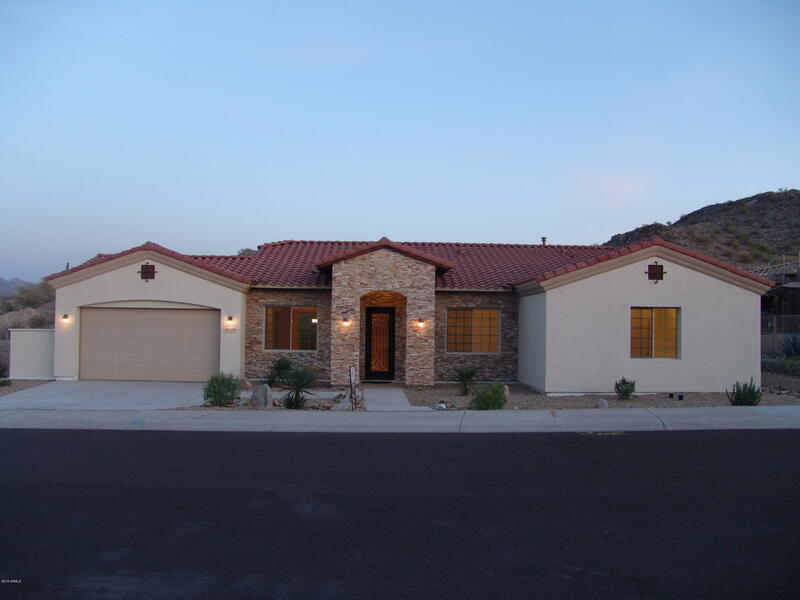 "Well maintained 3 bedroom 2 bath house in desirable Estrella Mountain Ranch. Master Bath has Separate Tub & Shower with Large Walk-in Closet & Double Sinks. Relax in your backyard which includes a pool with rock waterfall, built in bbq, fireplace and you can even practice your putting with your own artificial putting green. Or you can enjoy amenities of the community boating, tennis, pickleball, basketball, walking Trails, kids playground equipment, 2 Residents Clubs with workout facilities, swi"